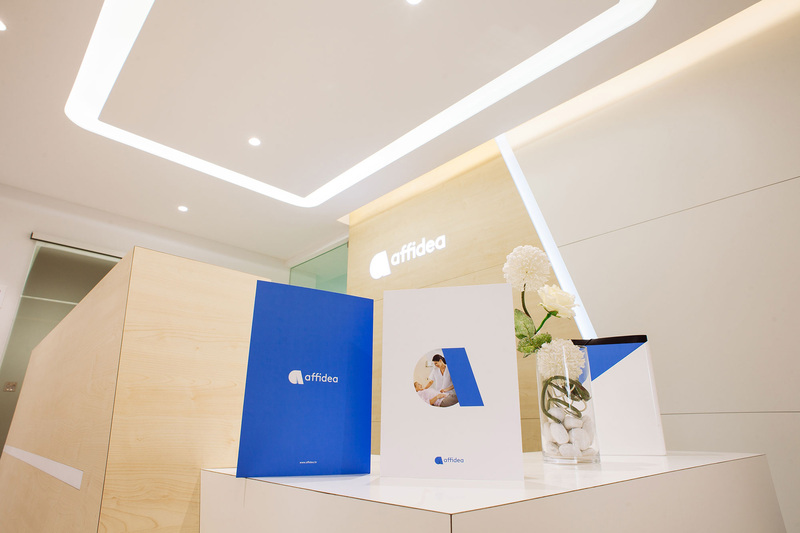 The second Friday of April was particularly long-awaited by Croatian staff, as headquarters invited the teams to a party to celebrate the rebranding of Croatian operations and the start of the new era of Affidea Croatia. In the Croatian capital Zagreb, on the 16th floor of the skyscraper the Zagreb Eye, the new business philosophy and corporate identity of Affidea were presented. Marijana Pašalić, CFO Croatia, was the host of the gala event and also one of its speakers, along with Country Manager Giuseppe Giannasio and Brand Strategist Peter Economides, who both gave presentations on the impact that the name and brand are already having on both the business world and the medical community alike.